If you have always wanted to play the trumpet, you are not alone. 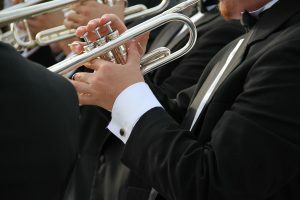 The trumpet is one of the most popular instruments among high school students, and it is an integral part of many marching bands and orchestras. 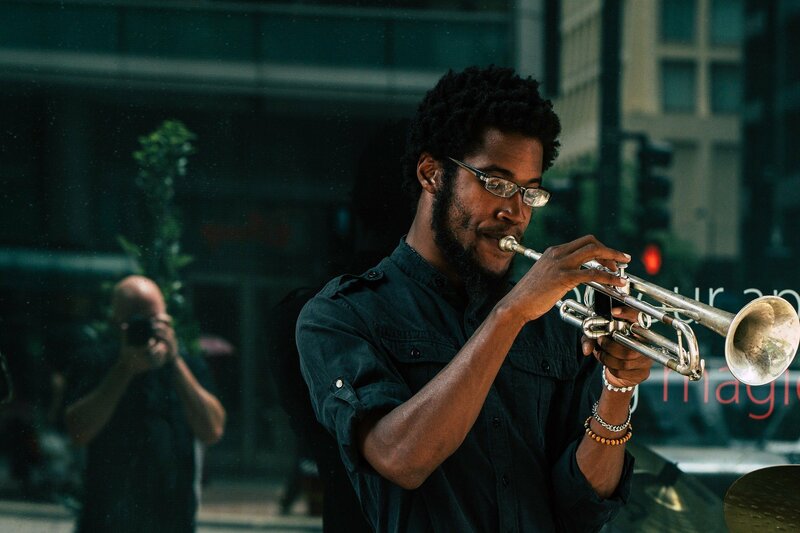 Playing the trumpet is a lot of fun, whether you want to play professionally or just enjoy some jam time with your friends. But before you go out and buy your first trumpet, it helps to know a little bit about the instrument. 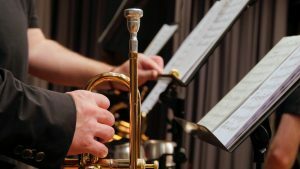 Here are some of the most frequently asked questions about the trumpet, from how much you can expect to spend to how long it could take to become proficient. How Long Does it Take to Learn the Trumpet? 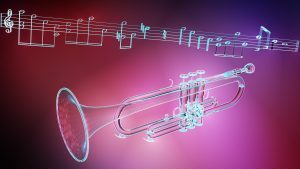 The amount of time it takes to learn the trumpet will vary with a number of factors, including your level of experience with similar instruments, your musical proficiency overall and your ear. 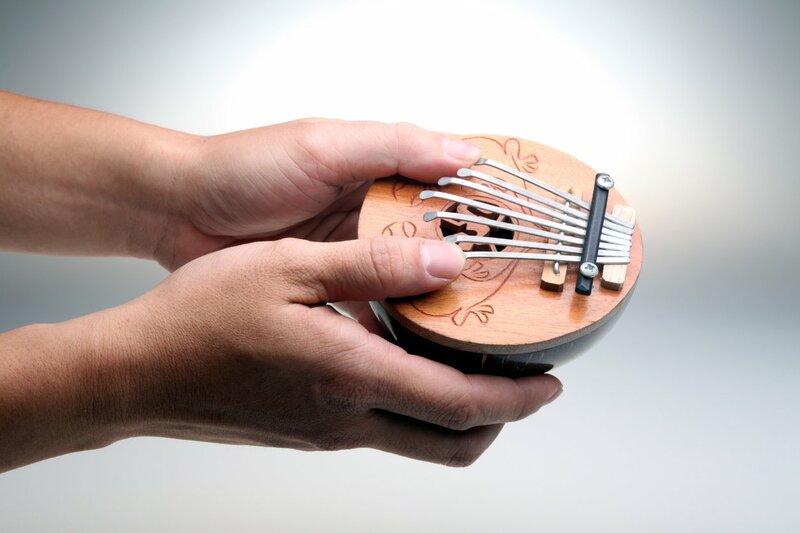 Some people have an ear for music, and that can make learning an instrument very easy. Others are less gifted, and it may take a bit longer to pick up the trumpet and learn how to play. The amount of time you practice will have a serious impact on how long it takes to learn the trumpet. If you are willing to practice for several hours a day, you might be able to become reasonably proficient in a few months. If you devote less time to the instrument, it could take a year or more to even learn the basics. If you are thinking of learning the trumpet, you need to look at how much time you have to devote to the instrument and set your expectations accordingly. To the outside observer, the trumpet and the cornet may look alike. At a glance, the two instruments certainly look similar, and it is easy for non-musicians to mistake one for the other. Even so, there are a few key differences between the trumpet and the cornet. The trumpet is longer and more slender, while the cornet is shorter and more compact. 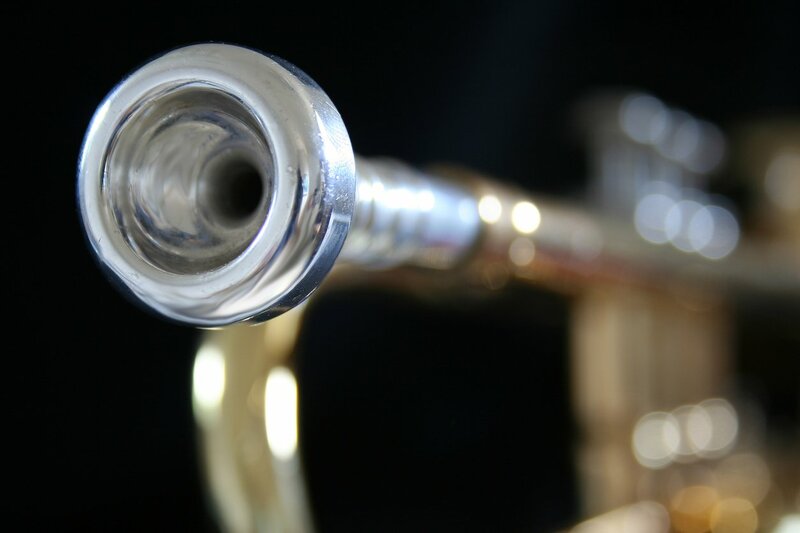 The cornet also has more cone-shaped tubing, while the trumpet is more conical in its design. How Much is a New Trumpet? As with every musical instrument, the cost of a new trumpet can vary quite a bit. 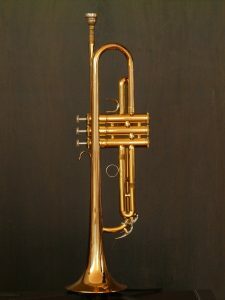 A basic starter trumpet could cost as little as $100 to $200, but those basic instruments are often limited and do not have the best sound. If you are unsure about the trumpet and want to give it a try, you may be better off renting a high-quality trumpet than buying a cheap one. If you like the instrument, you can save up to buy your own or pick up a quality used instrument for a price you can afford. A top quality new trumpet will typically set you back at least $500, and some high-end models sell for north of $1,000. If you are willing to shop around and do your homework, you might be able to save a few hundred dollars and still get a great instrument. How Much Does a Used Trumpet Cost? While the cost of a top quality trumpet can rise to $1,500 or more, musicians may be able to save a lot by purchasing a gently-used instrument instead. The trumpet is a popular instrument for beginning musicians, but many of those players quickly abandon their new hobby. That means there are lots of used trumpets on the market, many with very little playing time. It takes hard work and research to locate these used trumpet bargains, but it can be worth it in the long run. If you are a new player, you might want to contact the local high school about buying a used trumpet. High schools are good sources of used instruments, including trumpets. The internet is also a great place to search, but it is important to look at the reputation of the seller and the online reviews. How Much Does it Cost to Rent a Trumpet? 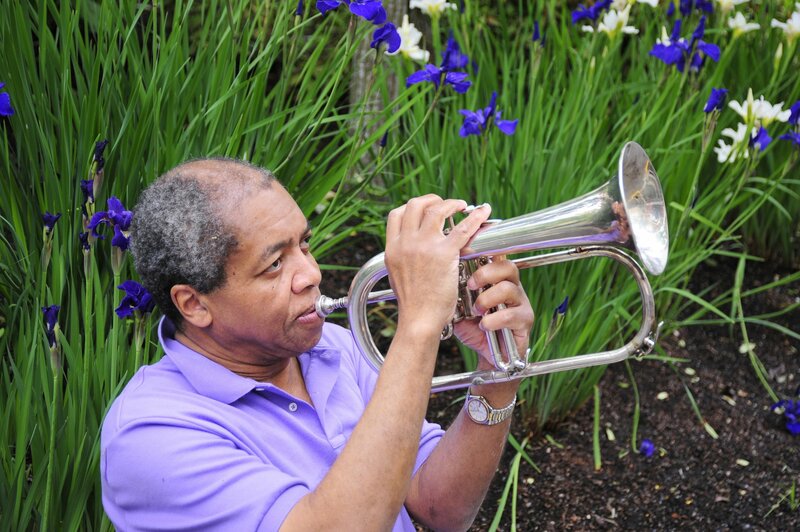 If you are new to the trumpet, you might want to start playing with a rented instrument. Renting instead of buying gives you a chance to try out the instrument and see if it is really for you. It typically costs between $20 and $50 a month to rent a trumpet. Renting a used trumpet costs less, while renting a brand new high-end model will set you back a bit more. The mouthpiece is an integral part of the trumpet, and it can greatly impact the sound you get out of the instrument. Many starter trumpet kits come with a mouthpiece, but those basic mouthpieces may not be the highest quality. If you are serious about the trumpet, you might want to invest in a higher-end mouthpiece. A good mouthpiece will typically cost between $50 and $80, but that investment can be well worth it. You will want to choose a trumpet mouthpiece that is comfortable and easy to play. Keep in mind that a mouthpiece with a large cup size will typically produce a bigger sound, while a smaller cup size will create a more delicate sound. Think about what you want to get out of your play, and choose your mouthpiece accordingly. What Are Trumpet Mouthpieces Made Of? As you shop for a trumpet mouthpiece, you will encounter a number of different materials. While brass mouthpieces are common, there are also mouthpieces of silver, stainless steel and even plastic. Each player has his or her own favorite, and there are some very passionate opinions about which material is best. If you are unsure what kind of mouthpiece to get, it is best to ask a more experienced player for their recommendations. How to Remove a Stuck Mouthpiece from a Trumpet? If you play the trumpet long enough, you will eventually encounter a stuck mouthpiece. It can be frustrating when the mouthpiece gets stuck, but learning how to free it is a part of learning how to play. To remove a stuck mouthpiece from the trumpet, start by placing the trumpet over the sink. Use a wide rubber band to harness a few ice cubes to the trumpet, then slowly run hot water over the mouthpiece. By the time you turn off the water, the temperature difference should have loosened the mouthpiece, allowing you to pull the mouthpiece out. Be sure to dry the mouthpiece and the trumpet before storing the instrument away. How to Clean a Trumpet Mouthpiece? Trumpet mouthpieces need frequent cleaning, but the cleaning process is relatively simple. Just fill a glass with warm water and add a drop of dish-washing liquid. Place the mouthpiece in the cup of warm soapy water and let it soak for 20 minutes, then use a brush to remove any buildup the soaking may have missed. Be sure to rinse the mouthpiece thoroughly before packing it away. If you spot any tarnish, use a silver polishing cloth to shine it up and stop the tarnish from taking hold. 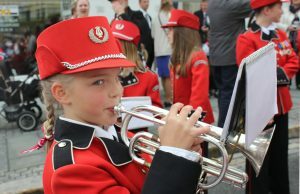 The trumpet is a popular instrument for musicians of all ages and abilities. 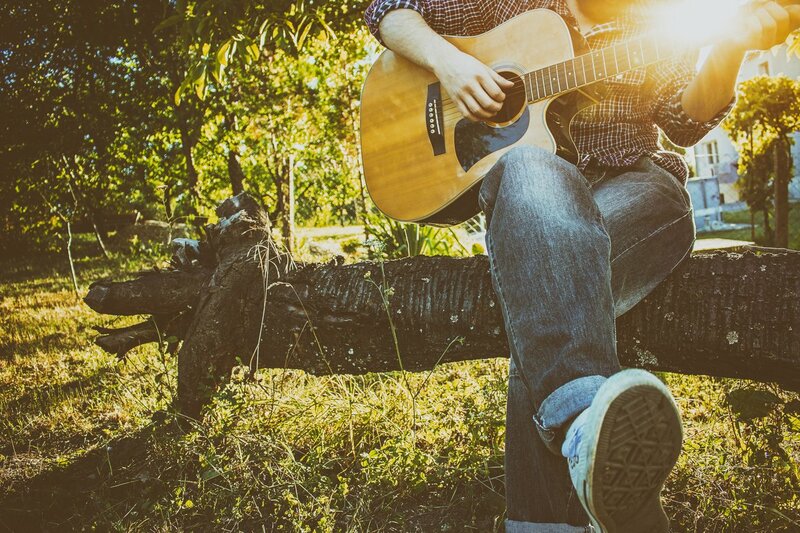 If you have always wanted to learn how to play, now is the perfect time to do it. 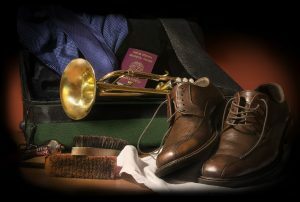 Now that you know how to choose, buy and care for the trumpet, getting started could be easier than you think.